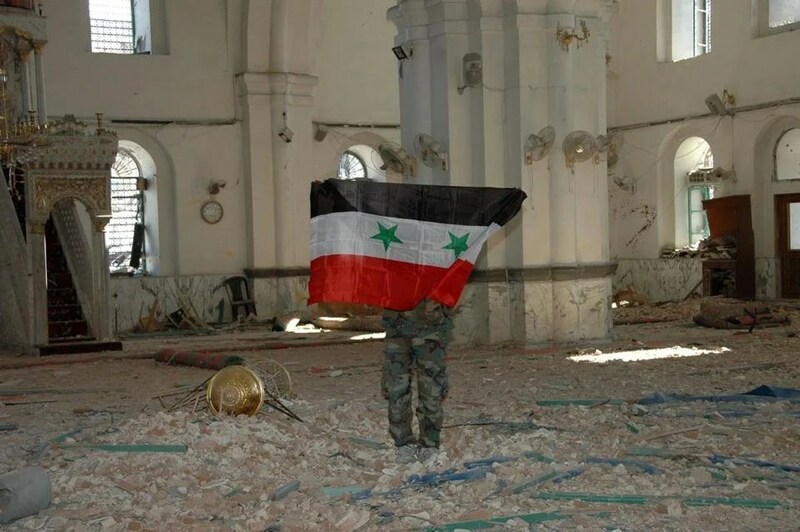 Syrian regime troops captured the Khalid Ibn al-Walid Mosque in Homs on Saturday, expelling rebels who had held the 13th-century landmark for more than a year. WASHINGTON — A rising number of radicalized young Muslims with Western passports are traveling to Syria to fight with the rebels against the government of Bashar Assad, raising fears among US and European intelligence officials of a new terrorist threat when the fighters return home. More Westerners are now fighting in Syria than fought in conflicts in Iraq, Afghanistan, Somalia or Yemen, according to the officials. They go to Syria motivated by the desire to help the people suffering there by overthrowing Assad. But there is growing concern that they will come back with a burst of jihadist zeal, some semblance of military discipline, enhanced weapons and explosives skills, and, in the worst case, orders from affiliates of Al Qaeda to carry out terrorist strikes. “Syria has become really the predominant jihadist battlefield in the world,” Matthew G. Olsen, the director of the National Counterterrorism Center, told a security conference in Aspen, Colo., this month. Classified estimates from Western intelligence services and unclassified assessments from government and independent experts put the number of fighters from Europe, North America, and Australia who have entered Syria since 2011 at more than 600. That represents about 10 percent of about 6,000 foreign fighters who have poured into Syria by way of the Middle East and North Africa. Most of the Westerners are self-radicalized and are traveling on their own initiative to Turkey, where rebel facilitators often link them up with specific groups, terrorism experts say. Many have joined ranks with the Al Qaeda-aligned Nusra Front, which US officials have designated as a terrorist group. “The scale of this is completely different from what we’ve experienced in the past,” Gilles de Kerchove, the European Union’s counterterrorism coordinator, said at the conference in Aspen. 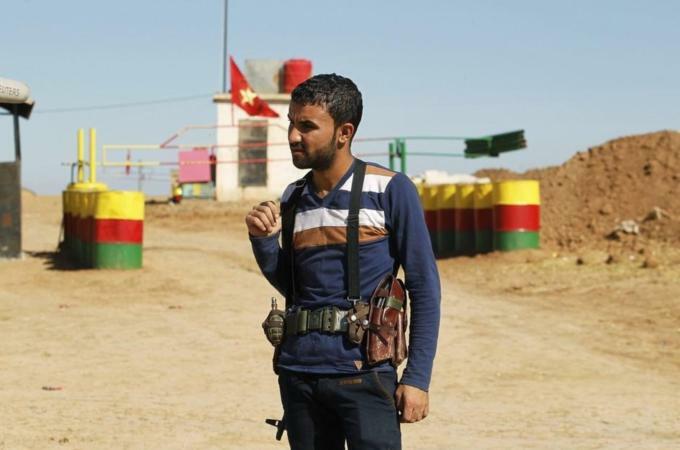 A precise breakdown of the Western fighters in Syria is difficult to offer, counterterrorism and intelligence officials said, but their estimates include about 140 French citizens, 100 Britons, 75 Spaniards, 60 Germans, and as many as a few dozen Canadians and Australians. There are also fighters from Austria, Belgium, Denmark, Finland, Ireland, Italy, Norway, Sweden, and the Netherlands, according to a study in April by the International Center for the Study of Radicalization, a partnership of academic institutions based in London, which estimated that 140 to 600 Europeans have gone to Syria. Only about a dozen Americans have so far have gone to fight in Syria, according to US intelligence officials. Nicole Lynn Mansfield, 33, of Flint, Mich., a convert to Islam, was killed in May while with Syrian rebels in Idlib province. Eric Harroun, 30, a former Army soldier from Phoenix, was indicted by a federal grand jury last month on two charges related to allegations that he fought alongside the Nusra Front. Security services across Europe are stepping up their surveillance efforts and seeking ways to make it more difficult for people suspected of being jihadists to travel to Syria. European and other Western intelligence agencies are rushing to work together to track the individuals seeking to cross the border into Syria from Turkey, although several US officials expressed frustration that Turkey has not taken more aggressive steps to stem the flow of Europeans going to fight in Syria. ISLAMABAD: Three multinational companies along with a number of national firms have approached the Ministry of Food Security seeking licences to raise genetically-modified (GM) food products in Pakistan. He added that the ministry had received the request to launch the GM products – maize and cotton. He identified the firms as Monsanto, Pioneer and Syngenta. A food expert said genetic modification manufacturing was a biotechnology mainly used to make new products, particularly new types of crop plants. According to the federal government official, Monsanto is a US-based biotech company and is famous for BT cotton. He said the BT cotton product of Monsanto was resistant against certain pests. The official explained that Monsanto was currently providing different variety of seeds (non-genetically modified) and herbicides to farmers in Pakistan. “I am not aware of the products of Pioneer; however, Syngenta is the largest agri-business company of the world,” added the official. The spokesman for the ministry could not be contacted for confirmation of the requests. 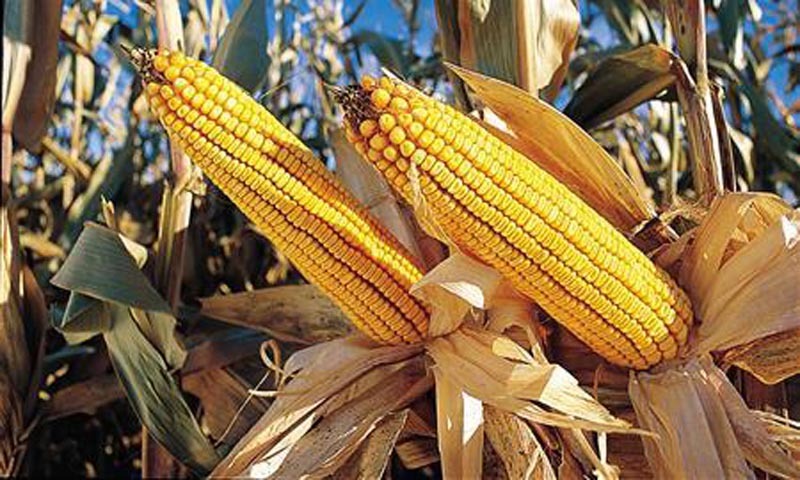 A number of Pakistani companies have also approached Pak-Epa for launching genetically-modified food products but ‘we have not given a no-objection certificate (NOC) to any of them,” he added. “Many of the local companies want to import genetically-modified food products from China and we have not given any approval in this regard,” added the Pak-Epa chief. Mr Shuja said the Ministry of Climate Change had also established a committee to review the requests of these companies and it was yet to take a final decision regarding the establishment of their plants in Pakistan. Dr Chishtie cited the example of India where hundreds of farmers committed suicide after introduction of the genetically-modified crops since it damaged their land. Besides, the input price of raising the crop was getting higher. He said seeds had terminator genes which did not allow the same crop to be planted again from the harvested seeds. “Once a genetically-modified agri-product is planted, the farmers are trapped into buying the seed and its related pesticides each and every year from the same company,” he told Dawn. “Even there are legal issues like companies do not allow replanting of the seed,” he maintained. Dr Chishtie asked the government to promote organic farming in Pakistan for which the country had far better environment. On Saturday protesters attacked offices linked to the Muslim Brotherhood following the assassination of the prominent political activist Abdelsalam al-Mismari. Hundreds of mourners attended his funeral. A security spokesman in Benghazi told the BBC that some of those who escaped from the prison had been captured but he did not specify how many. In a news conference, the Libyan Prime Minister Ali Zeidan said residents in the southern area of the city had stormed the prison in protest at its existence in their district. The inmates include a small number of people thought to be supporters of Col Muammar Gaddafi, the BBC’s Rana Jawad reports. 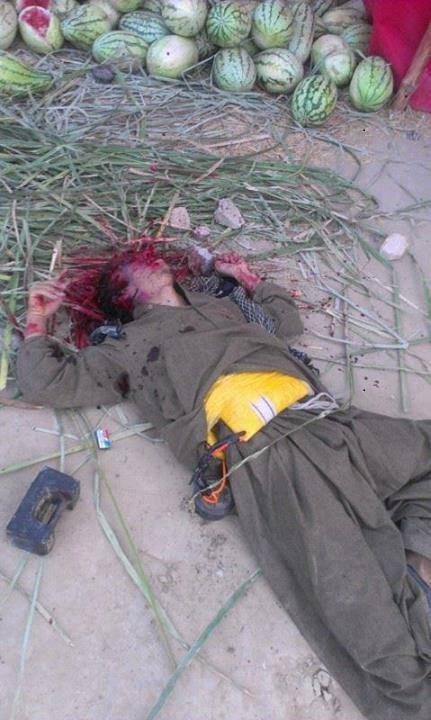 The former leader was toppled and killed in an uprising in 2011. The Gaddafi supporters had been charged with attacking security bases after the conflict, our correspondent says. AFP news agency quoted a security official saying that there had been unrest inside the prison before the breakout. “There was a riot inside al-Kwafiya prison, as well as an attack from outside,” he said. A prominent Libyan political activist and two senior security officials have been shot dead in the restive eastern city of Benghazi. 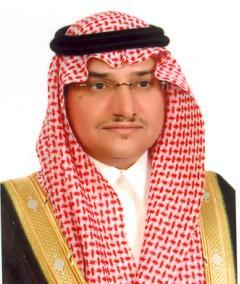 Activist Abdelsalam al-Mismari was killed as he left a mosque after Friday prayers, officials said. A retired air force colonel and a senior police officer were also killed in separate attacks. Libya’s government is struggling to control armed groups nearly two years after Muammar Gaddafi was toppled. The BBC’s Rana Jawad in the capital Tripoli says that although Benghazi has witnessed many targeted killings, Friday saw the first assassination of an activist. Mr Mismari, a lawyer, was one of the earliest organisers of protests that eventually led to the overthrow of dictator Col Muammar Gaddafi. He later became a critic of the armed groups that helped to topple Gaddafi but which have since refused to lay down their weapons. He has also opposed the presence of the Muslim Brotherhood in Libya. 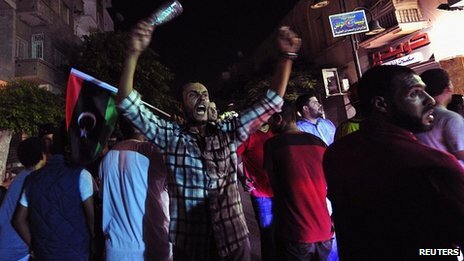 “He was coming out of Friday prayers when he was shot,” said Benghazi security spokesman Mohammed al-Hijazy. His colleague and friend Hannah Ghallal told the BBC Mr Mismari was “a hero and a man of principle who did what he preached”. Fighting back tears, she added that his death was a loss for Libya. A large crowd later gathered in central Benghazi to protest against the killing. Our correspondent says Mr Mismari’s death marks a potentially dangerous turning point. Some feel it is an attempt to silence civic groups, she adds. In separate attacks on Friday, retired air force Colonel Salem al-Sarah was killed as he emerged from a mosque and police Colonel Khatab Abdelrahim al-Zwei was shot dead at the wheel of his car, officials said. 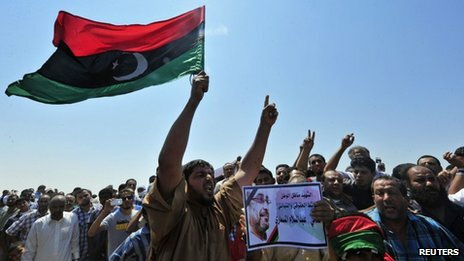 Benghazi has seen a number of violent incidents since the fall of Gaddafi, including an attack on the US consulate last September in which the US ambassador and three other US citizens were killed.